Right now in the city of Atlanta, parks and trails are littered with trees changing from green and brown to yellow and orange. And while this signifies the change of temperatures and less sunlight, it also kicks off family picture season in the state of Georgia. 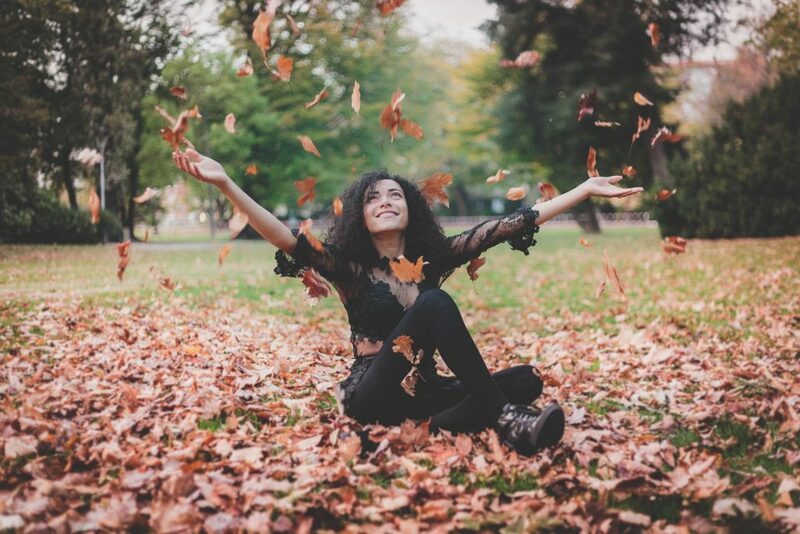 Anyone who visits a spot with a handful of grass and colorful trees during the Fall months is bound to see a posed family and a hard-working photographer. Happy smiling faces, dressed in plaids and browns and sitting on a blanket. It’s perfection. When families are gathered, eagerly trying to create an image that Martha Stewart would approve of for their holiday card, the last thing anyone is thinking of is a dentist office. If you’re an avid coffee drinker, smoker, wine drinker or soda drinker, chances are your pearly whites that you’re flashing in front of that expensive camera have become a tad dingy. But there is help, and no, we’re not talking about OTC teeth whitening strips from Kroger. We’re talking about taking the next step in making sure your smile and your teeth are as bright as the Christmas star for all your upcoming holiday and seasonal family photos. 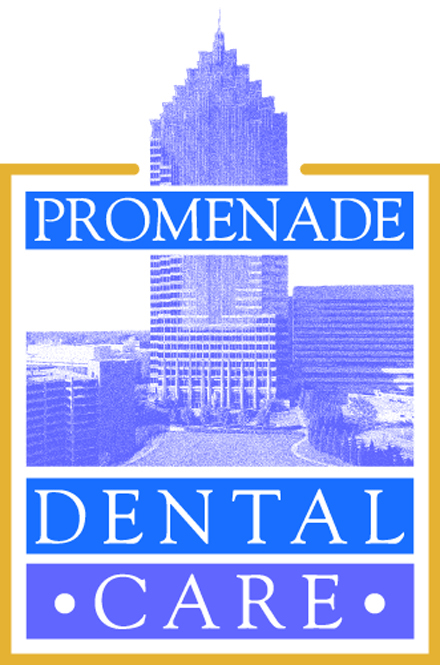 Dr. Lehman Harris and his team at Promenade Dental in Midtown, Atlanta specialize in whitening great smiles to look their very best. 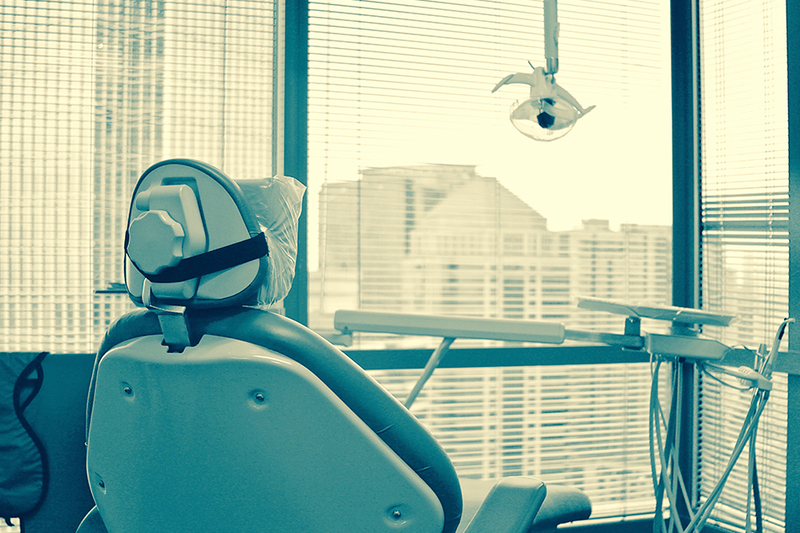 With holidays on the horizon, now is the time to let this Atlanta dentist do what he does best: take care of you. 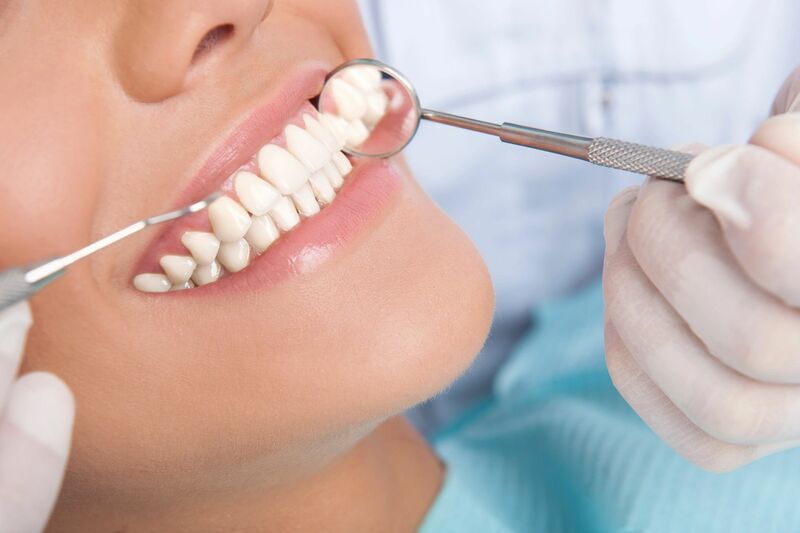 The Promenade Dental office staff have years of experience in whitening teeth, straightening teeth and protecting gums from all the harmful things we chew and drink. If you’re looking to make a dramatic change in your smile, Dr. Harris can assist you in choosing the right dental options that fit your budget and your schedule. 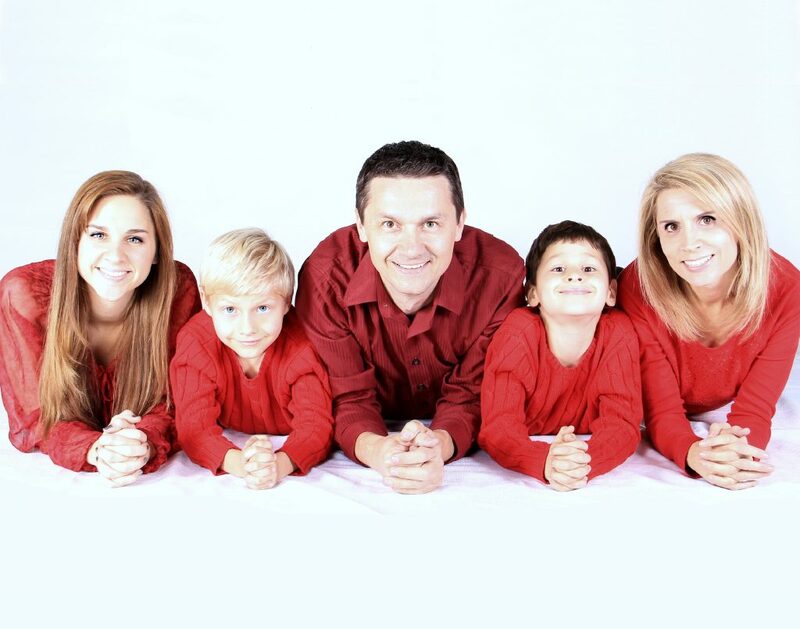 If you and your family have already taken the perfect photo for your holiday card this season, why not ask Midtown Atlanta’s favorite dentist to help you look your finest as you prepare to ring in 2019? There is never a bad time to schedule a dental appointment to look your best. To schedule an appointment with Promenade Dental Care, please call 404-607-6960 or email our office at smile@promenadedental.com. You can also schedule your dentist appointment online here.